The Mail & Guardian published a list of 200 promising young South Africans last week. Congratulations to Sally Partridge for making it onto the Arts&Culture list and Sam Wilson for getting onto the Science & Technology list. Feeling proud you’re taking part in the Swimming Upstream project! 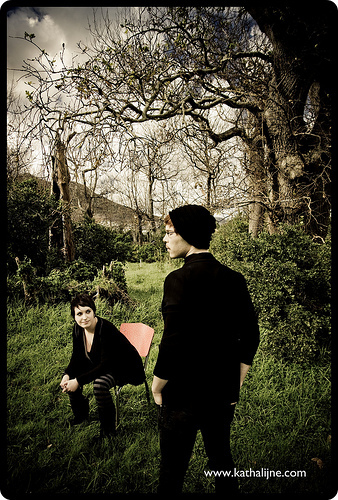 This entry was posted in no worry and tagged 200 Young South Africans, list, Mail & Guardian, Sally Partridge, sam wilson. Bookmark the permalink. absolutely awesome. thats how moms feel. well done you! haha thanks but all kudos go to these awesome 200 men and women. Well done to all of them! Looking forward to meeting some for Swimming Upstream part II.